WA’s draft hopefuls will participate in the State AFL Draft Combine held at Herb Graham Centre in Mirrabooka on Sunday. Sixteen of the most promising WAFL players would be tested on their body composition, speed and agility and power. 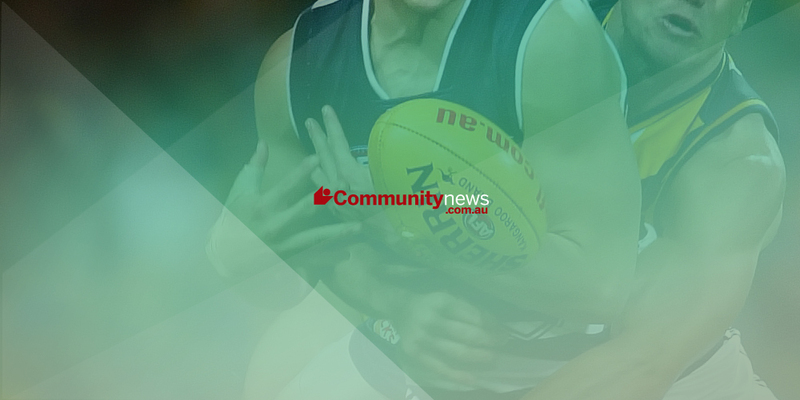 East Perth’s Stan Wright and Tarir Bayok, Claremont trio Darcy Cameron, Jeremy Goddard and Keanu Shandley and Swan Districts youngster Brad Fullgrabe were among the selected list. The AFL Draft will be held on November 25 in Sydney.